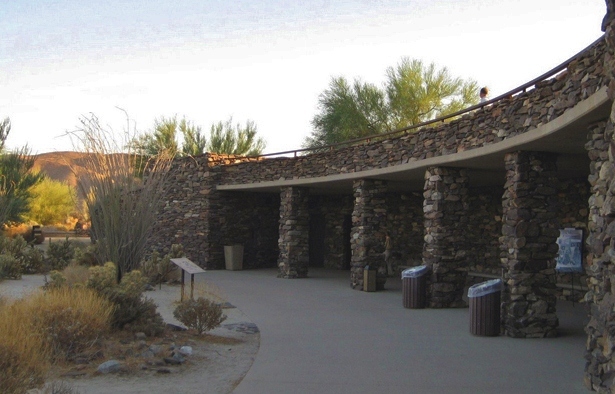 The CDAS April speaker in the Visitor Center will be Anne Morgan talking about geoglyphs, earthen artworks on the desert floor that can be invisible from the ground. While Anne was Head Archivist / Curator at the Imperial Valley Museum in Ocotillo, CA, she met Harry and Meg Casey which led to her curating nearly 10,000 images that had been photographed from their Piper J-3 Cub over the years. Meet in the Visitor Center Discovery Lab. Have you wondered what the “Man in the Moon” really is? Join Park Interpretive Specialist Regina Reiter for this interactive program to discern the features of the Moon and see a demonstration of the Moon phases. Meet in the Visitor Center Discovery Lab. Stay for the moonrise just after 8 p.m.!